The new graphics are the same as Team Sky have. 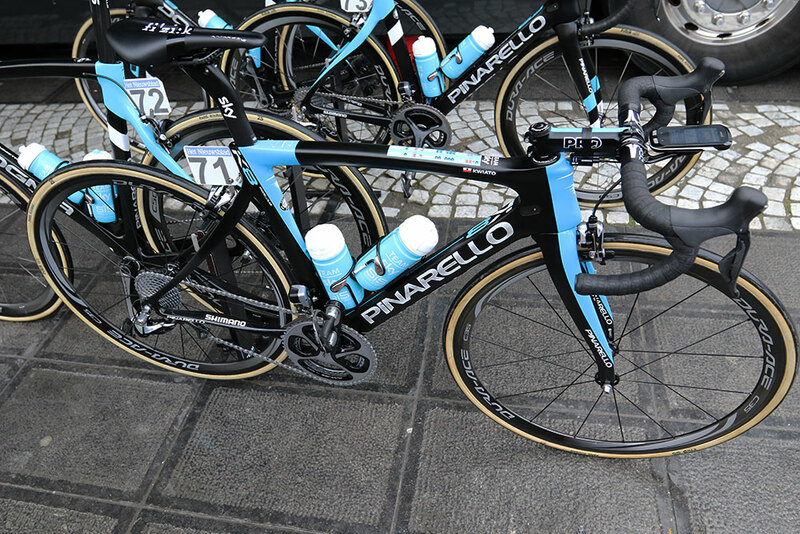 I will buy an F8 if Pinarello adopt direct mount brakes. Happy with my Dogma2 until then. Last edited by Cinelli 82220; 05-26-2016 at 06:56 PM. I like the Gan S with Campagnolo Potenza! I like the Dogma K8 (non suspension). However the guy in the video said it is not available in the US. The DogmaK8 is the new DogmaK or KOBH. Last edited by Cinelli 82220; 06-12-2016 at 04:49 PM. The 2017 catalog is out on Gita Bike. Race Pics of your Pinarello!